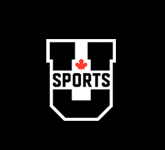 Soccer can be a cruel sport, and it showed some fickleness last night as the UFV Cascades men’s soccer team lost to the TWU Spartans by a single goal scored on the Spartans’ single shot. The Cascades careened shots off of crossbars, the Spartan keeper, and the Spartan defense, but couldn’t manage to send one home as they were stymied 1-0 in the season opener. The pace was fast and the play bruising for a full 90 minutes. 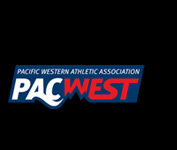 Old rivalries heated up and new ones were formed in front of a TWU home crowd of almost 800. The physical play showed in the officiating as well with the Spartans receiving three yellow cards and committing 25 fouls to the Cascades 15 fouls in a game that buzzed with competitive energy. The Spartans struck early with a goal from Vitaliano Poletto after a scramble in front of the UFV goal. Cascades keeper Alex Skrzeta didn’t have a chance as Poletto, given the opportunity from the middle of the box, made no mistake. The goal came on a rare Spartans attack amidst consistent UFV pressure, and the Cascades were soon back in the TWU end. Defender Ravi Singh played exceptionally well for the Cascades when called upon, keeping the Spartan strikers in check all night long. Colton O’Neill and Kree Byrne teamed up for consistent pressure along the right flank, while Connor MacMillan caused havoc (as always) with his trickery on the wing. 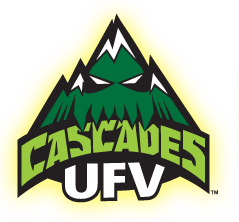 The Cascades accumulated 11 corner kicks and 10 shots (including five on target) during the 90 minutes, but simply couldn’t find a way to score in an opening match that displayed great chemistry, but ended in a frustrating loss for the UFV squad. 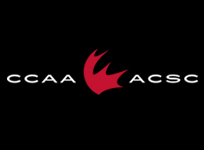 The Cascades will play next against the nationally top-ranked UBC Thunderbirds on September 7 at Abby Senior in Abbotsford.